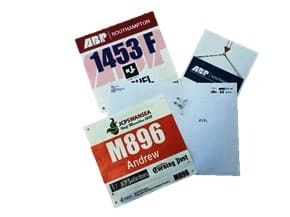 Fully managed race fulfilment service with competitor packs delivered individually by post for mass participation events and with an option for any extras to be delivered in bulk to the organiser for collection at the venue. Event specific app with tracking features for runners and much more. Onsite feed to display screen if available. Video overlay and leader-board features. Fully managed event consultancy providing tailored events for corporate clients. Planning emails and discussions to determine timing equipment specification, results service and any other event requirements for race day. Course planning, set up and testing, on or prior to race day. Timing management and results delivery on race day. 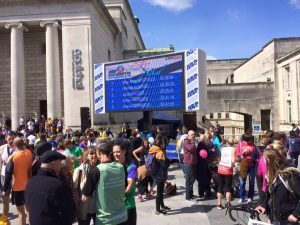 Post-race results enquiry email for runners to contact the timing team direct. 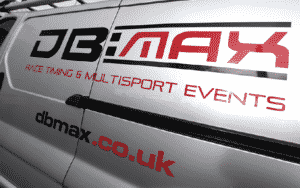 DB Max Sports Timing are continuously pushing technology boundaries to offer the leading timing and results service on the market.